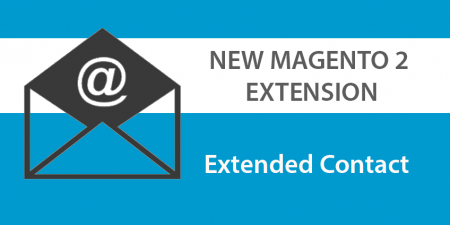 We are pleased to inform you about our new Magento 2 extension – Extended Contact. Organize communication with your customers to increase sales. Show different Contact Reasons related to your products or customers purposes. All Contacts Messages in one place – you will never miss important Contact Requests. 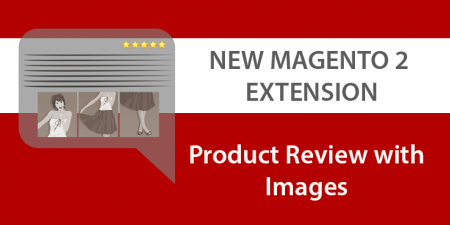 We are glad to present you our new extension for Magento 2 – Product Review with Images. Magento is a great platform for online business however standard responses to products do not have sufficient functionality. 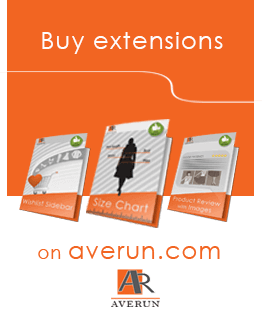 To somewhat improve the situation, we created the extension Product Review with Images. 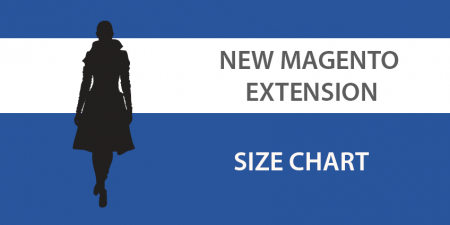 Averun team has released new Magento extension – Size chart. Now buyers will know exactly what size to buy. Table of size will always be at hand. We repeatedly have faced the challenge of determining the size clothing. We had to look for matching the size of the tables.